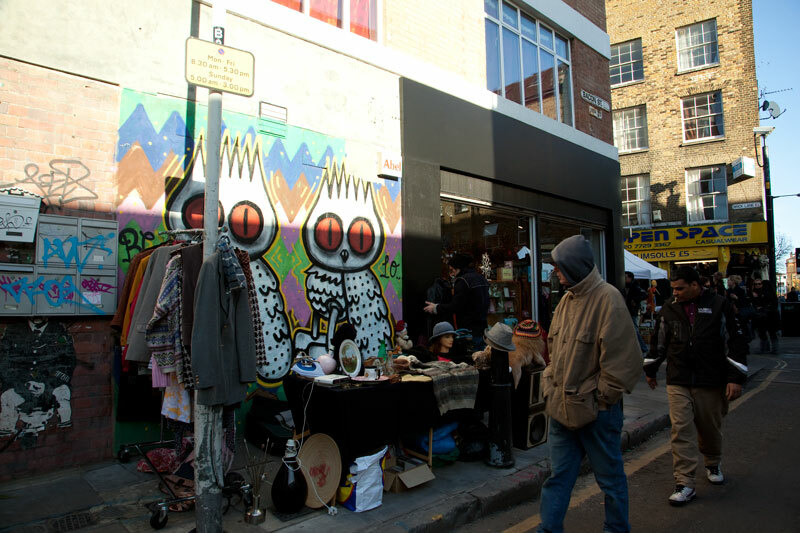 I was trying to find some pieces for a photograph project I am putting together, it was the stalls on the side streets off Bricklane that were the best. You can find anything here. I can report my bargain hunting was hugely successful and cost me all of £1. Great bargain and great pic. Me too, I want to know, what was your bargain?